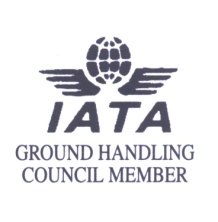 Aerohandling is a IATA ISAGO and ISO 9001 approved company, offering full-service ground-handling facilities and superior Airport Handling with highly- trained professionals. We offering a wide variety of services, from the best technical expertise to efficient, first-class, multi-lingual customer services. 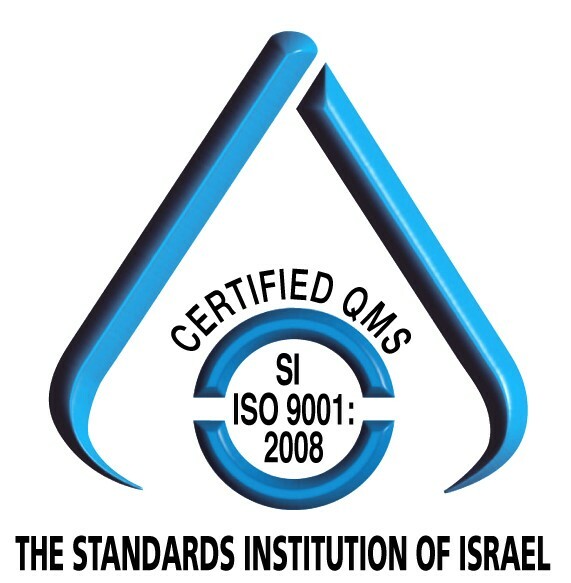 Our headquarters are at Tel Aviv’s Ben Gurion Airport (TLV), and we have stations at Eilat and Ovda Airports (ETH and VDA).